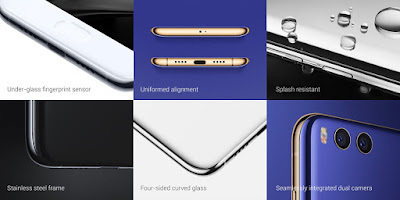 Top android smartphone makers, Xiaomi has officially launched it's new flagship device, Mi 6 to the public. 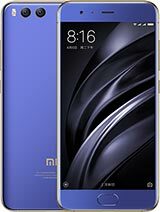 The Xiaomi Mi 6 packs some beastly features yet still manages to cost less than most other flagship devices. After 7 years of making devices, Xiaomi aims at bringing the best features into one device. Mi 6 runs Android Nougat 7.1.1 out of the box and is powered by a Snapdragon 835 chip. Unfortunately, a lot of people might not like the fact that Xiaomi has removed the 3.5mm headphone jack from the device, restricting users to bluetooth headsets. Check out the full specs of Xiaomi Mi 6 below. *less than 20 pieces available. 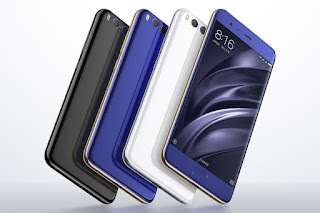 The Xiaomi Mi 6 is expected to be available for just $360 (about N120,000). What's your take on the Xiaomi Mi 6? Yay or Nay? Let me have your opinions in the comment box.